Cairo-based Swvl has raised $8 million in a Series A funding round led by BECO Capital, Silicon Badia and African investor DiGAME. Raed Ventures, Arzan VC, Oman Technology Fund, and chairman of EDventure Holdings Esther Dyson, also joined the round. Swvl had previously raised $500,000 from Careem last year. 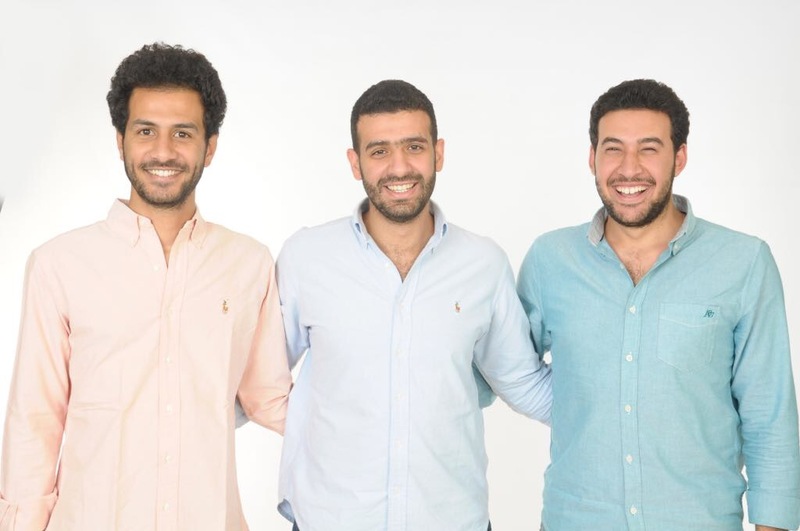 Founded last year by Mostafa Kandil, a Careem alum, Ahmed Sabbah and Mahmoud Nouh, the transportation startup that connects commuters with private buses and allow them to reserve these buses and pay the fare through company’s mobile app. It is the largest ever funding round for a tech startup in Egypt as confirmed by Mostafa Kandil, CEO of SWVL. Vezeeta’s $5 million that it had raised last year was the previous largest. What’s common between the two transactions is participation of BECO Capital and Silicon Badia as lead investors. The startup plans to invest $16.9 million (300 million EGP) in the Egyptian market in next three years with plans to expand to other emerging markets in the Middle East, South East Asia, and Africa this year. Esther Dyson and BECO’s Dany Farha will be joining SWVL’s board a result of the investment.